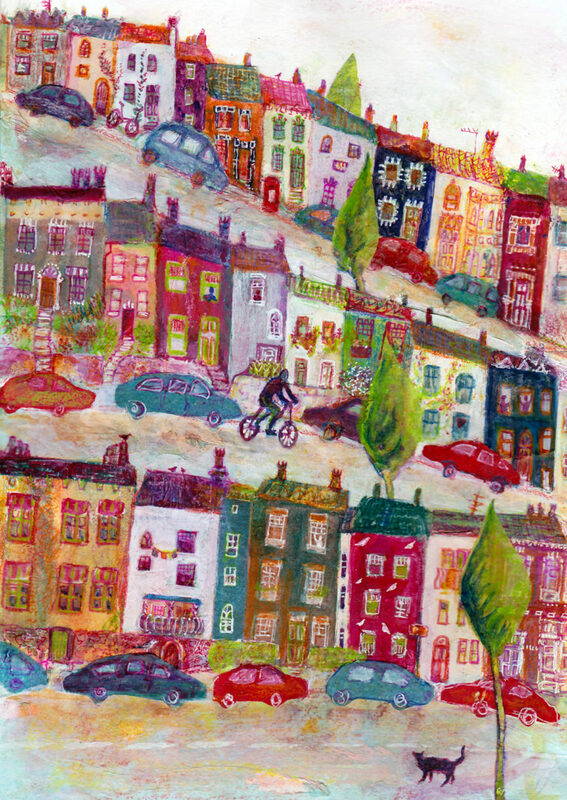 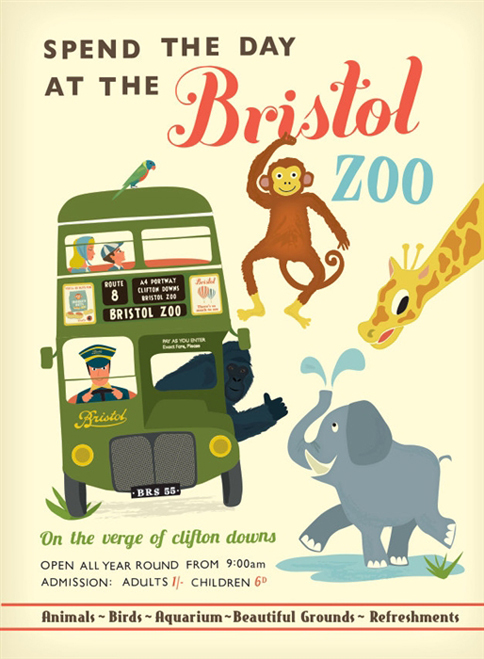 Clare Phillips is a Bristol based Illustrator and Designer. 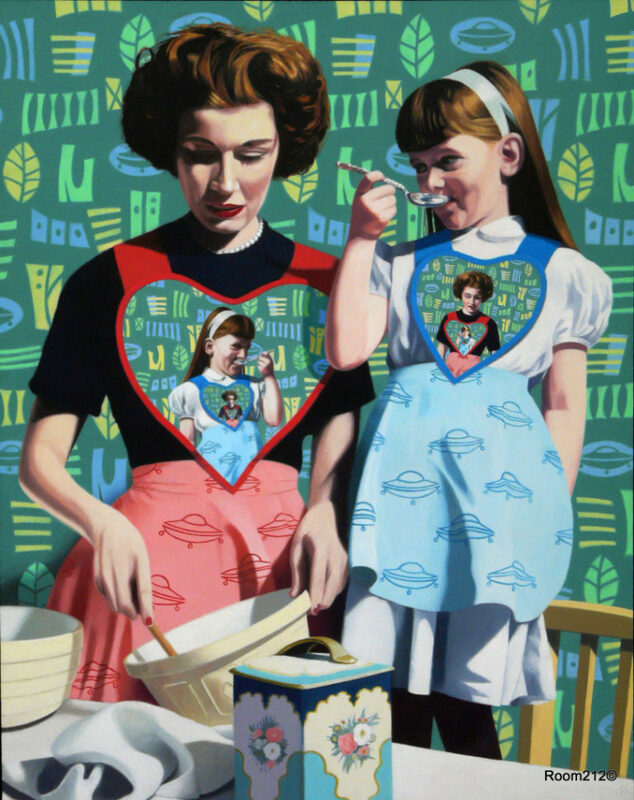 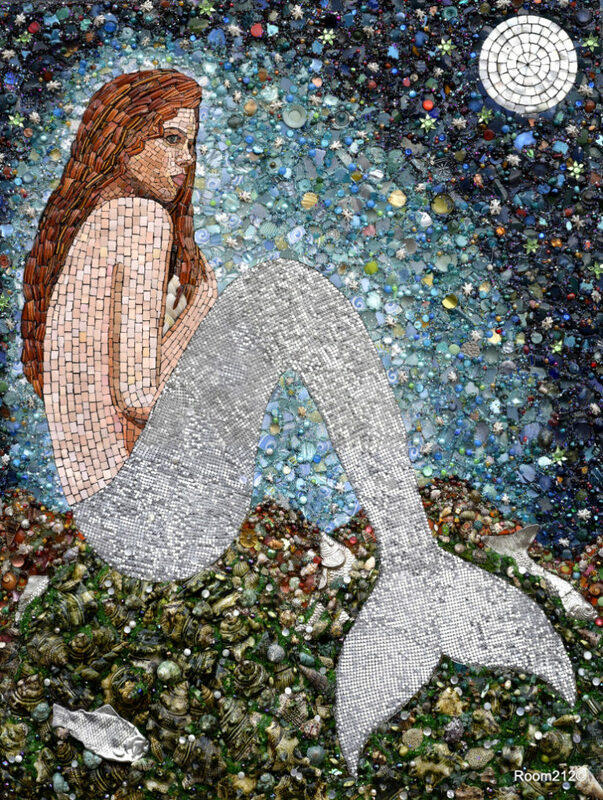 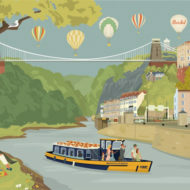 She studied and worked as a Graphic Designer before embarking upon an Masters in Printmaking at UWE – which she passed with a Distinction in 2011. 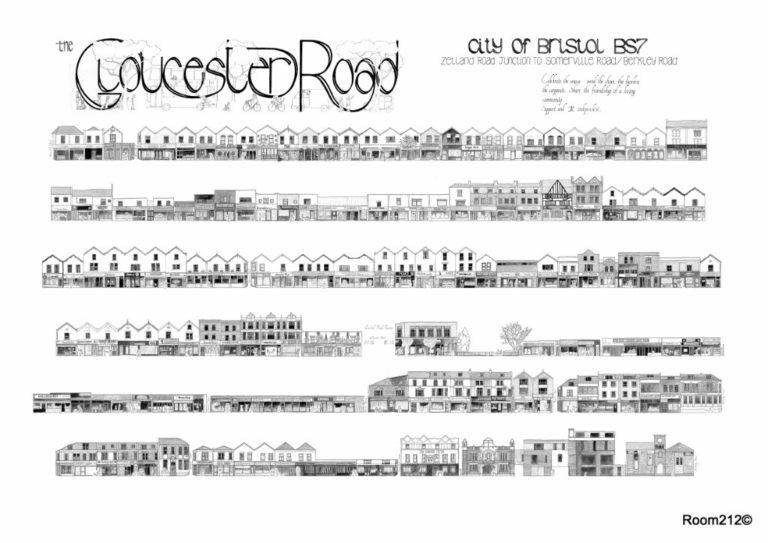 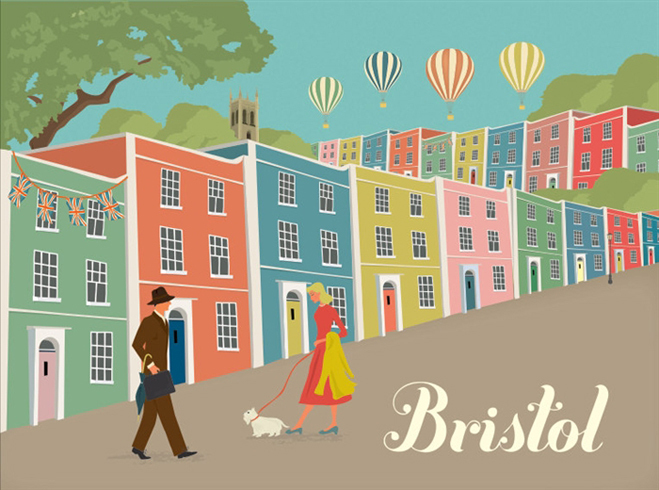 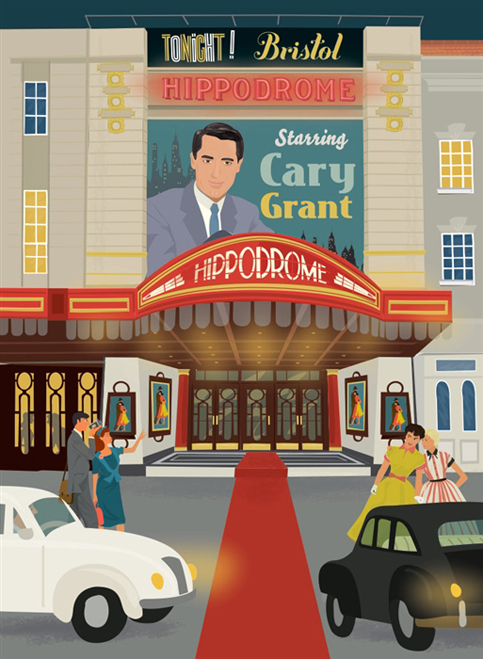 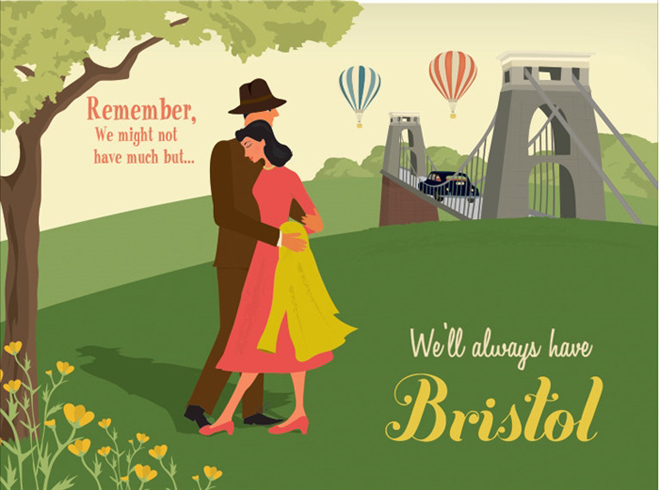 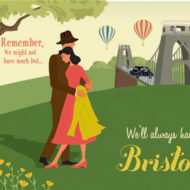 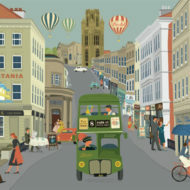 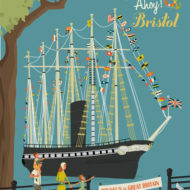 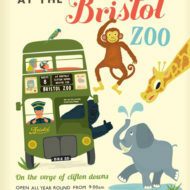 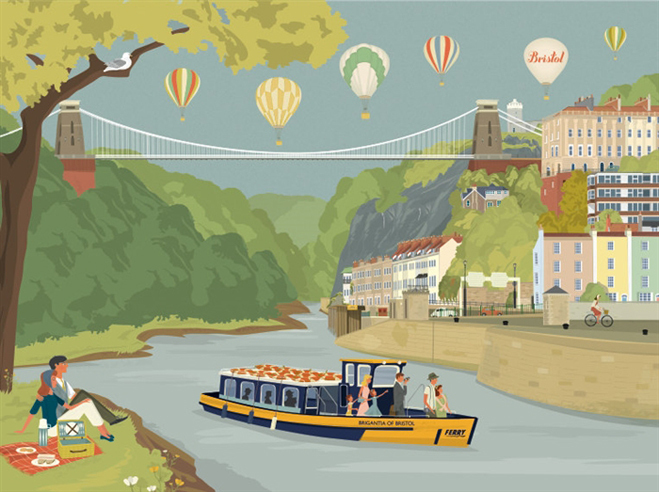 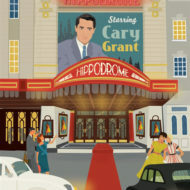 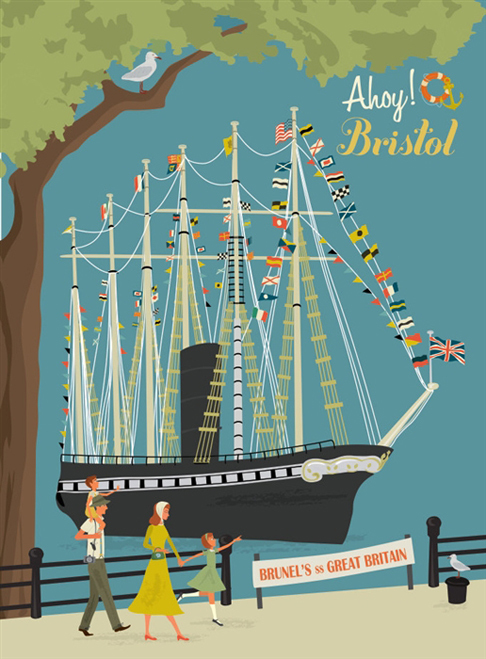 Since then Clare has been working as an Illustrator with a licensed range of city artwork out across the UK but Bristol, being her home town is close to her heart and her Bristol themed gift range of Prints, Cards and homewares seek to celebrate the souvenir in a retro chic style. 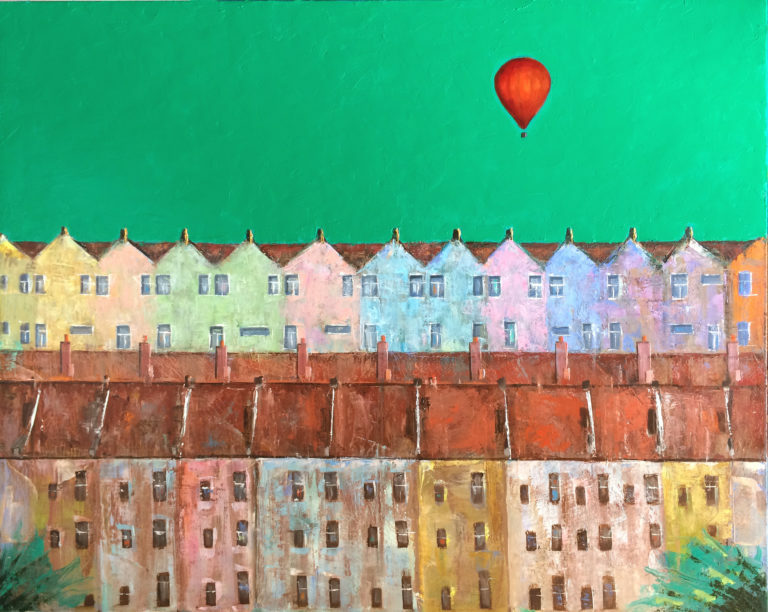 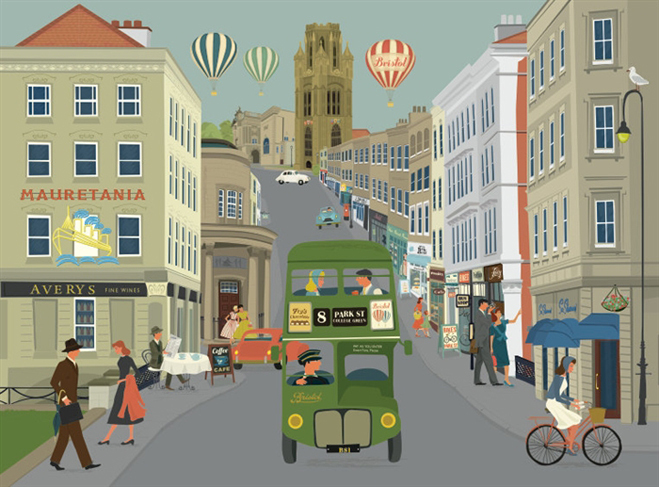 Clare has beautifully captured the landmarks of Bristol in her whimsical 1950’s inspired illustrations, giving them an air of nostalgia. 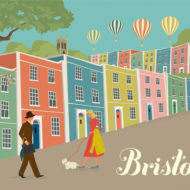 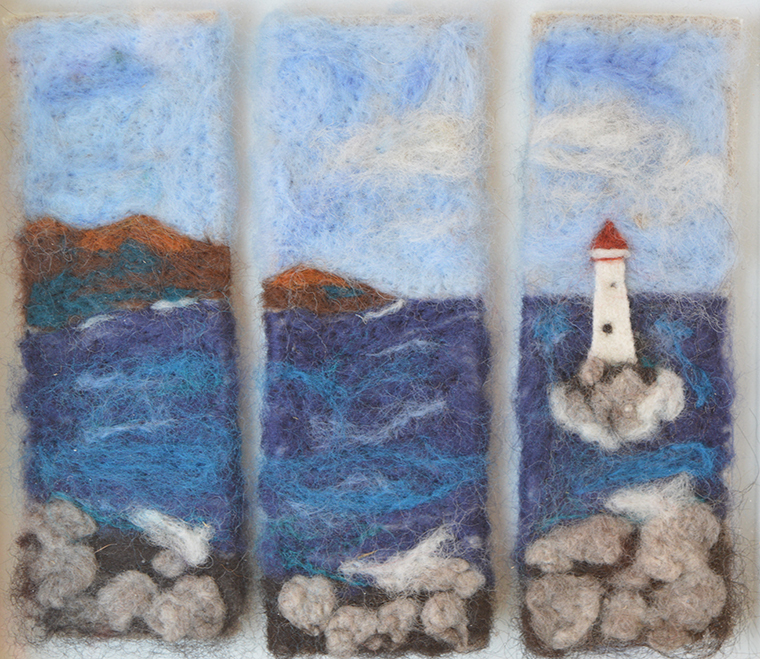 Applied to a collection of high quality products, the artwork comes to life making them perfect keepsake gifts.